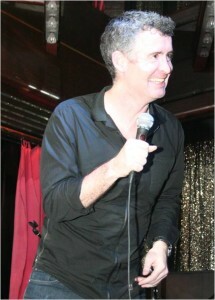 Lois Bromfield began her career as a comedian at The Comedy Store in LA. She performed in many clubs throughout the U.S as well as countless television appearances. She turned her attention to sit-com writing. 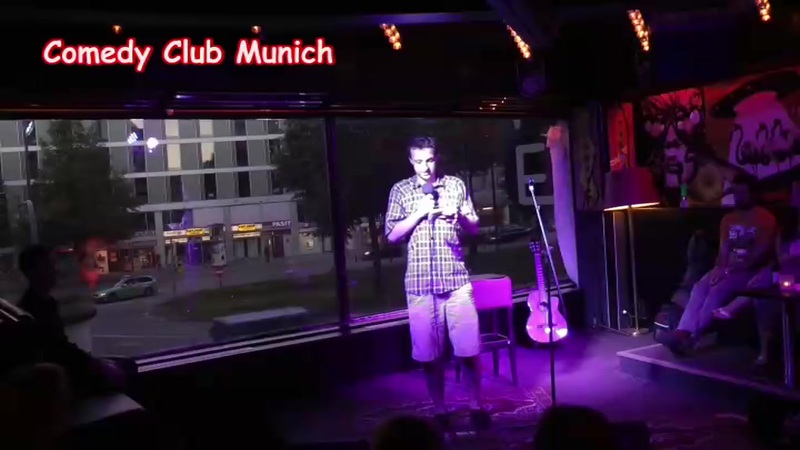 In June Lois Bromfield will give her first presentation in Munich at stage of Comedy Club Munich. You can watch Lois Bromfield's great performance in this video. He has been very creativ again and has brought new experience on stage. The audience rewarded his presentation with great applause. 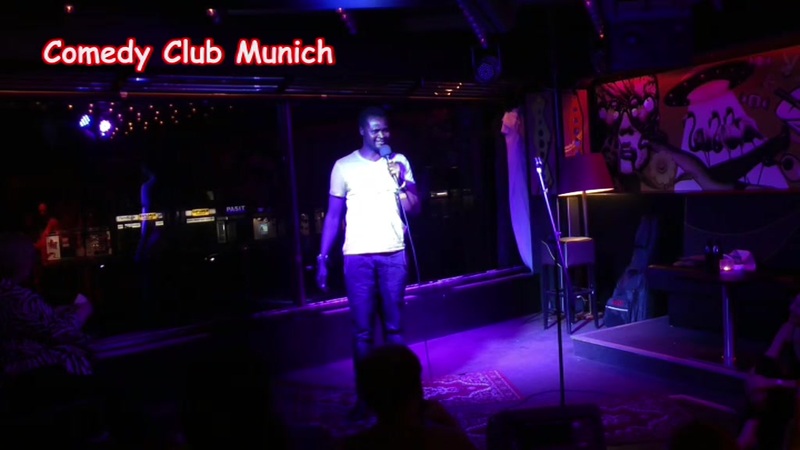 Watch his Video from the Comedy Show! Stefan Passvogel bringt die Frage auf die Bühne, ob vegan und Männlichkeit zusammen passt. Es ist köstlich mit anzusehen. Sein Video gibt Aufschluß über seine Ansichten dazu. Alexander comes directly from America to us on the stage. He has already gained stage experience in America. 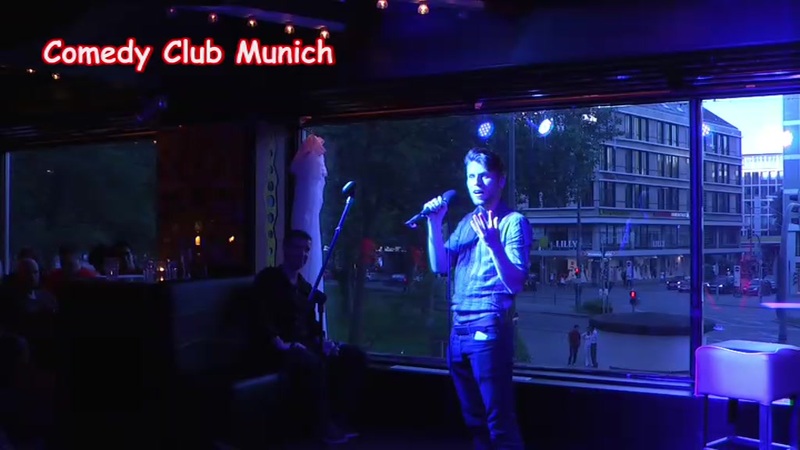 Now he is professional in Munich. 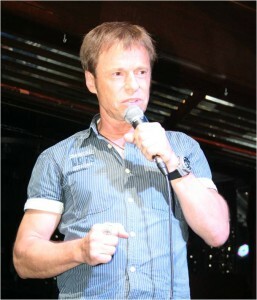 He brings his experience with Munich and Germany on the stage and thus entertains his audience. Big applause for the excellent entertainment.